In light of numerous revelations of sexual misconduct that have become public in recent months, it is clear that organizations cannot sit idly by in hopes that the news cycle will change the conversation. The reality is that these revelations are not new issues in the workplace. They have existed for decades, but far too many victims have felt silenced, fearful, powerless, misunderstood, and alone, and therefore lacked the courage to speak up. These attributes are directly correlated to a toxic workplace culture. In this course, Dr. Davis will guide participants through a discussion on this important topic that has now evolved into a powerful movement. She will share personal stories, lessons learned, best practices and strategies for how to influence and lead a workplace culture transformation---one that will empower more victims to speak up, leaders to stand up, and organizations to ramp up their policies, practices, and processes. This self-paced eLearning course consists of short modules for easy access and higher retention. 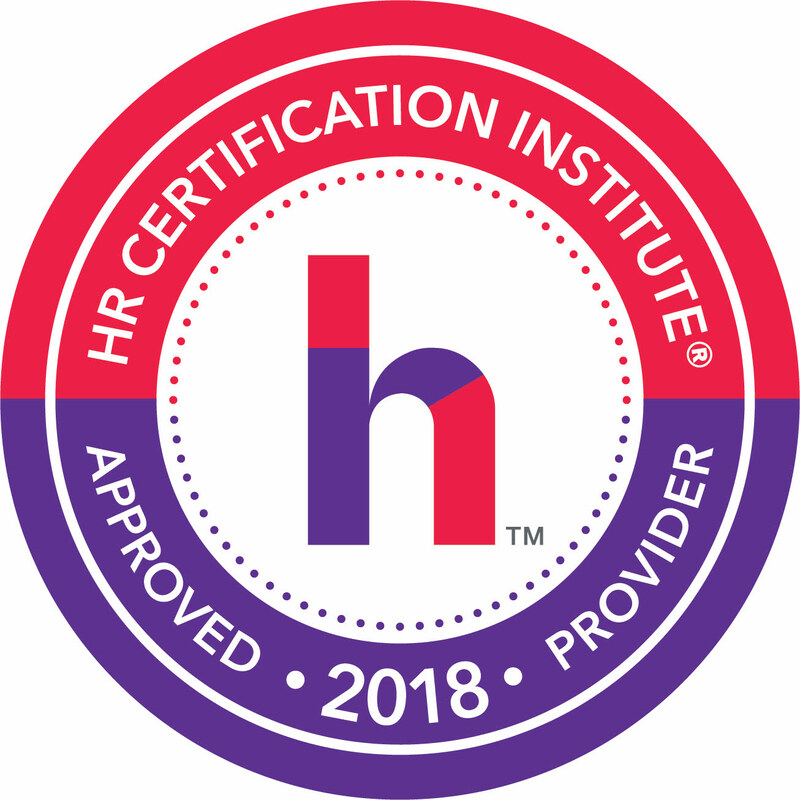 Successful completion enables participants to learn best practices, strategies, and solutions for how to initiate and influence a workplace culture transformation. Assess your knowledge of what is harassment. Explain the statutory regulations and legal background of harassment. Define the forms of harassment and what constitutes harassing behaviors. Identify the effects that harassment has inside the workplace. Discuss your leadership role in preventing harassment/ discrimination in the workplace. Review workplace scenarios and the appropriate actions. 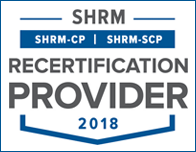 Identify strategies for leading a culture transformation that results in a more inclusive, welcoming, and respectful workplace. Are you looking for a more personalized harassment program? We offer the option to customize this course with your organization's branding and a personalized video from your CEO. Three year licensing options are also available for housing on your company's learning management system (LMS). Who doesn't want to be awarded for their success? Upon successful completion of the 17 modules and a passing grade on the final quiz, participants will be awarded a Certificate of Completion.